We manufactured Food Packaging under the quality management system and provide customer’s needs and wants as our main target. We’ve maintain and always aware of cleanliness, proper hygiene and implement contaminated control in every step as per recommended by the international standards process to be assured of customer’s confidence and trust within the company's food packaging and safety measure in every consumer in general. 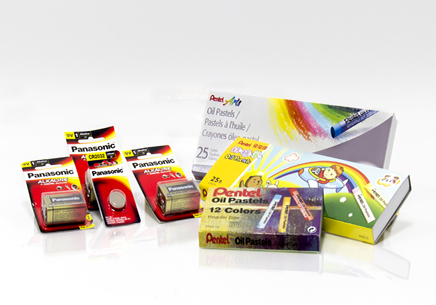 Moreover, we have a team to consult the automatic filling machines and also we can provide counterfeit protection system of the packaging with environmental friendly design. 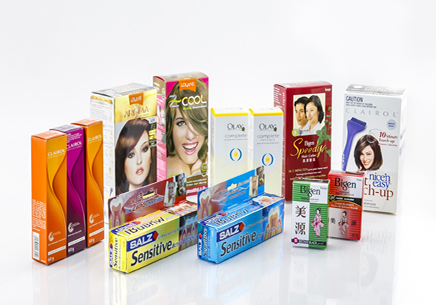 We manufactured Consumer Packaging under the quality management system and provide customer’s needs and wants as our main target. We’ve maintain and always aware of cleanliness, proper hygiene and implement contaminated control in every step as per recommended by the international standards process to be assured of customer’s confidence and trust within the company's food packaging and safety measure in every consumer in general. Moreover, we have a team to consult the automatic filling machines and also we can provide counterfeit protection system of the packaging with environmental friendly design. 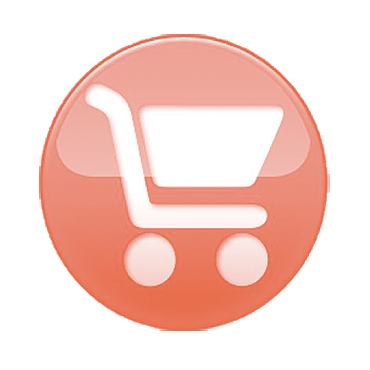 We manufactured Electronic Appliance Packaging under the quality management system and provide customer’s needs and wants as our main target. We’ve maintain and always aware of cleanliness, proper hygiene and implement contaminated control in every step as per recommended by the international standards process to be assured of customer’s confidence and trust within the company's food packaging and safety measure in every consumer in general. 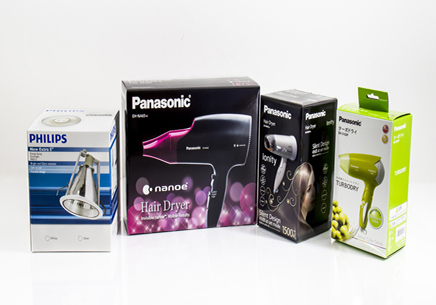 Moreover, we have a team to consult the automatic filling machines and also we can provide counterfeit protection system of the packaging with environmental friendly design. We manufactured General Packaging under the quality management system and provide customer’s needs and wants as our main target. We’ve maintain and always aware of cleanliness, proper hygiene and implement contaminated control in every step as per recommended by the international standards process to be assured of customer’s confidence and trust within the company's food packaging and safety measure in every consumer in general. 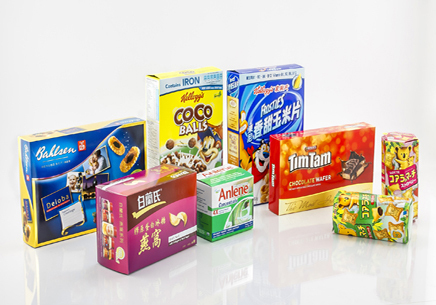 Moreover, we have a team to consult the automatic filling machines and also we can provide counterfeit protection system of the packaging with environmental friendly design.